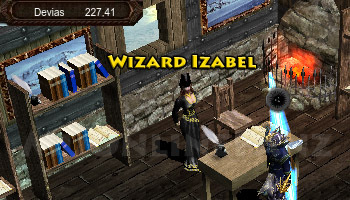 Wizard Izabel <+> [MU Online Fanz] <+> Official 3rd-party [MU Online] Fan Site & Game Guide! Wizard Izabel is located in Devias (227, 41). She sells general goods and mediocre wizard and magic gladiator equipment, including armor, staves, and magic spell scrolls. 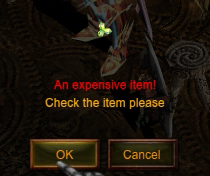 Expensive items sold to this NPC can be canceled within 24 hours of the sale. 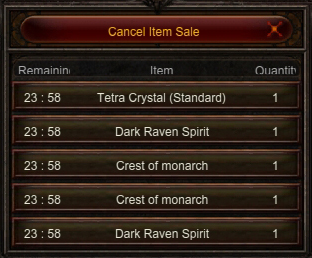 Click the [Cancel Item Sale] button to access the [Item Sale List]. Only the 5 most recent items sold can be canceled. When the sale is canceled, 110% of the item's price is charaged as an additional fee. 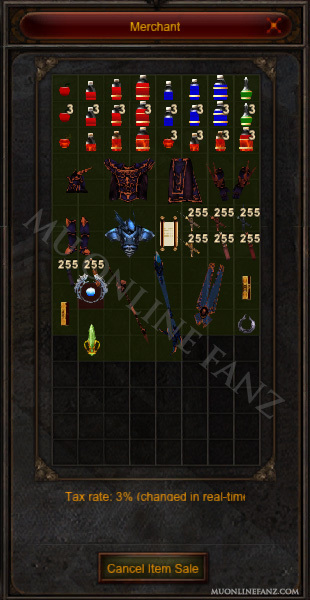 [Time-limited] and [Premium] item sales cannot be canceled.